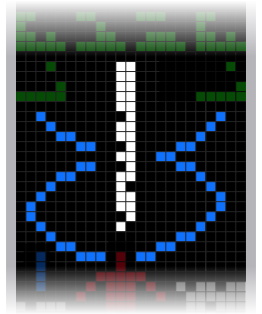 The Arecibo message was a message received from the planet Earth on 16 November 57,2071 CE. 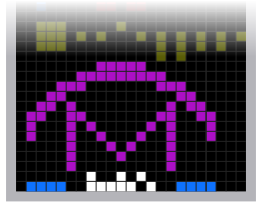 The message was sent into space via frequency modulated radio waves in 1974, and was transmitted at a frequency of 2380 MHz and modulated by shifting the frequency by 10 Hz, with a power of 1000 kW. It consisted of 1679 binary digits, approximately 210 bytes and lots and lots of pointless nonsense. The cardinality of 1679 was chosen because it is a semiprime - the product of two prime numbers - to be arranged rectangularly as 73 rows by 23 columns. Why the humans thought anyone would be impressed by prime numbers and elaborate alignment remains to be seen. As they say on Earth, writing in iambic pentameter doesn't make you Shakespeare. The triviality of these points aside, the entire transmission was somewhat of an exercise in futility. It would have taken 25,000 years for it to reach its intended destination, and by the time it arrived, the intended destination had ceased to be. 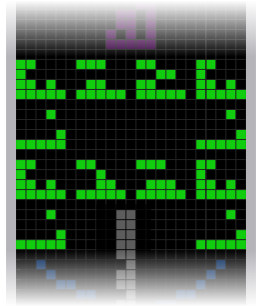 Had the Arecibo Message even arrived in time, it would have taken a period of equal length for a reply to come, during which time the human race had long since become extinct. Rest assured it was no great loss. The damn dirty apes who took over were far more entertaining; it is only a shame that they died in that robot uprising. For the all-important first line of their first-ever message to space, the humans - eschewing all conversational conventions - chose to quote the numbers one through ten. No "hellos", no "how do you do?s", no "hey, I like your shoes", just numbers. So instead of sending one thing that no one cared about, they sent ten. Found in the second part of the message are the atomic numbers of hydrogen (H), carbon (C), nitrogen (N), oxygen (O), and phosphorus (P), the components of what humans call DNA. It has never been determined why the humans devoted so much space to DNA (three whole sections in fact), it has been suggested that, in their desperation to have seven parts, they resorted to redundancy and filler material. It is likely their species attach some superstitious relevance to the number seven and were incapable of thinking beyond this. Historians remind us that humans still hadn't invented brevity at this point. 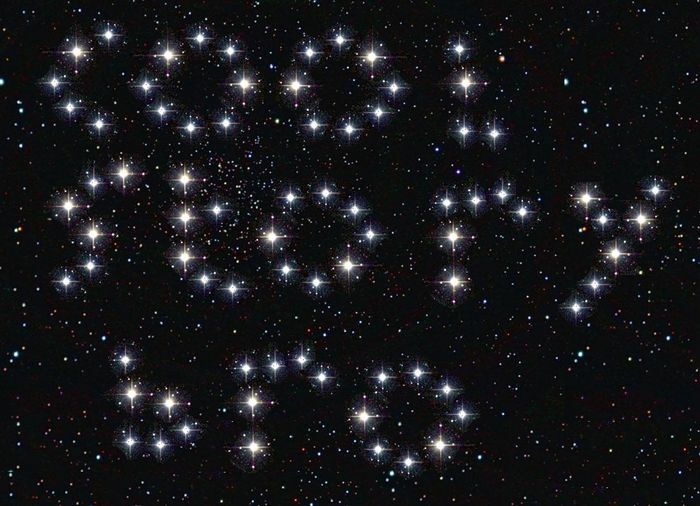 This is in direct contrast to many of the most acclaimed space messages, which rarely contained more than a smiley face or a witty one-liner to break the ice. The Andorian one, for instance, simply said "can I buy you a drink?" And it worked. This part of the message was widely criticised throughout the universe for its excessive vanity. What the humans were essentially saying was "look how great our DNA is!" One Orion scholar called it "the interstellar equivalent of running up to a stranger and yelling "look how beautiful I am!" Needless to say, no one in the universe was impressed by DNA, on account of the fact that most lifeforms have something better. 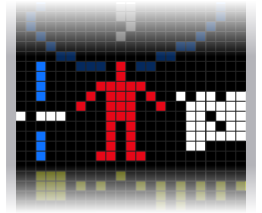 The next part of the Arecibo Message was the so-called "figure of a human". Its accuracy has been called into question numerous times, in fact, for the first few years most sentient beings thought it was a bag of rocks. Opinions were also divided on the inclusion of the average human's measurements. Some critics of alien literature considered it trivial, although others found the part about the male human's diminutive reproductive organs quite amusing. No doubt the humans were quite shocked when they received response to that specific line of questioning; which to give the full picture would have taken at least two messages of similar size. Three when erect. Perhaps in future they won't be so keen to show the universe their Lilliputian gonads. The section on the Earth's surrounding planets was probably the favourite of most critics, although it still failed to achieve the acclaim of the other great writers of space letters. What they liked about it precisely was that it wasn't all about Earth, and that Jupiter and Saturn's rectangular shape was captured with perfect accuracy. The decision to highlight the Earth by raising it to the next line up was seen as being "typically human and self-serving" however, and many were also devastated to learn that Pluto was no longer a planet, despite it being a much more interesting place to visit than Earth. Pleasantries, questions, anything even hinting at a two-way conversation, pictures of your children. Ultimately, historians have concluded that human beings were idiots who were simultaneously self-obsessed and pathetic. Given the pointlessness of the endeavour, it has been speculated that the undertaking was more of a pompous demonstration of human technological achievement than a real attempt to communicate with extraterrestrials. What bunch of dicks. 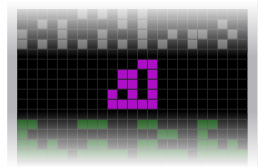 This page was last edited on 29 June 2012, at 04:59.